We Buy/Sell Gaylord Boxes GA. Need gaylord boxes at a reasonable price? We can and will happily provide all of your boxing needs. Simply fill out a request form, and we will promptly have it sourced and be in contact with you as soon as possible. 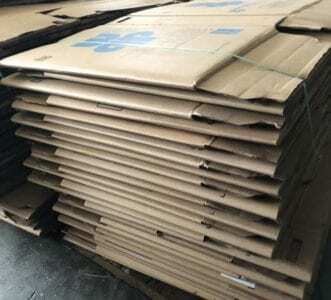 Our free corrugated and gaylord box removal service is perfect for anyone trying rid themselves of unwanted inventory. Simply complete the removal form and we will promptly contact you. We will cover all of the costs involved. 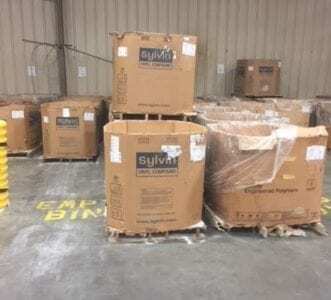 We purchase lightly used gaylord boxes and corrugated containers everywhere in the continental United States. 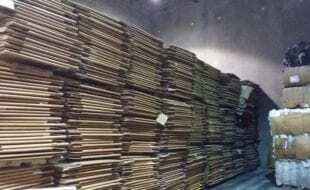 We will compensate you for each box individually, and cover any of the freight costs. We can proudly provide all of your boxing needs in the state of Georgia. 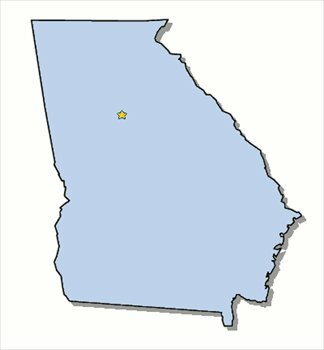 Georgia is unquestionably one of the most industrious states in the American South. We are always looking to establish new partnerships in this great state. Historically, we have had the most success in Atlanta because it the home of numerous fortune 500 companies with broad boxing and recycling needs. We have serviced shipments as large as 1,000 2-ply gaylord boxes, and as small as 100 5-ply boxes to both inter and intra-state customers. The most popular service we provide for customers in the state of Georgia is our complimentary used cardboard and gaylord box removal service. 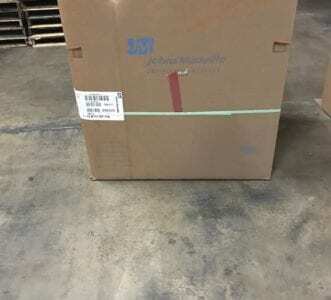 No matter where you are located in Georgia, we will pick up your lightly used gaylord boxes at no cost to your company. On top of that, if you have lightly used gaylord boxes that need to be disposed of that are in good condition, we will purchase these boxes from you. Conversely, if you’re looking to purchase lightly used gaylord boxes, simply complete the box buyer form, and we will have your request sourced straightaway. We look forward to doing business with you!